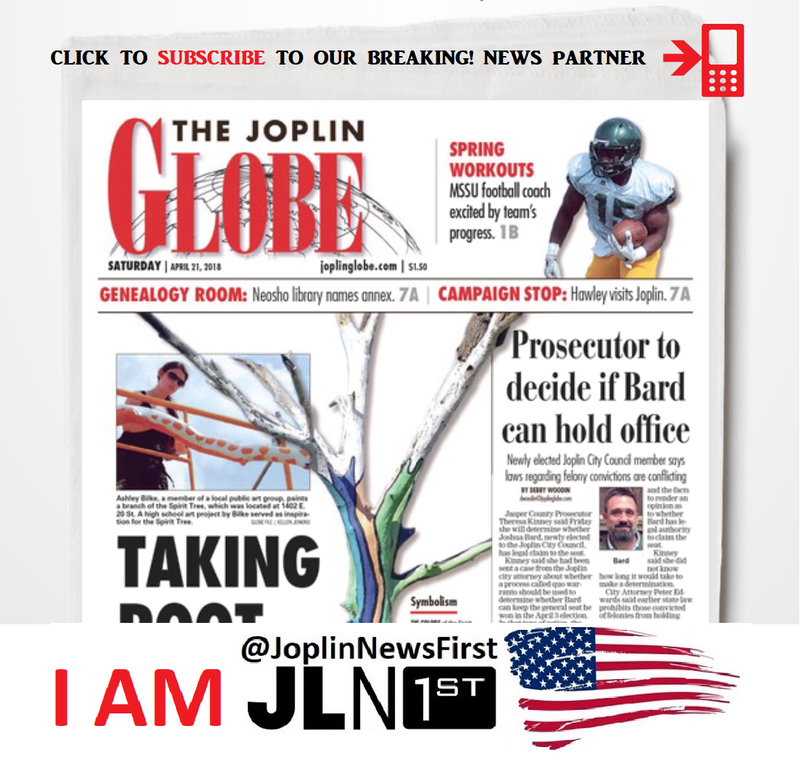 The Big 3 Stories of Joplin News First on #GMFS with Howie: These are the biggest stories of the week on Joplin News First. We share them live every Thursday morning on KODE 12 with Howie and Bubba and Coleman on Good Morning Four States. And we also list them out so you can watch them back here on Four States Home Page.